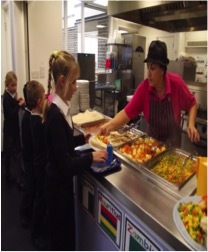 Our school lunches are provided by a company called Aspens and are cooked on site in the school kitchen. The school menu is available to view via our website and copies are also available from the School Office. All meals are to be ordered in advance via Aspen’s online Select service – www.select.aspens-services.com. 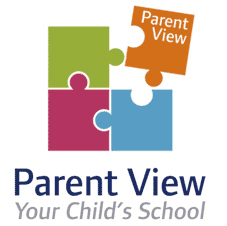 Each parent is required to register an account to add their children to. You are required to pre-purchase credits for your account prior to ordering each day’s meal. 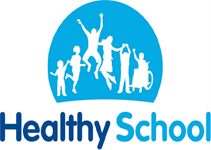 Your child may alternatively bring a packed lunch to school; we encourage children to bring healthy lunches & snacks avoiding chocolate bars, fizzy drinks and sweets. If you are on Income Support, receive Job Seeker’s Allowance (income based), Universal Credit, Child Tax Credit (but you are not entitled to Working Tax Credit and your annual income does not exceed £16,190) you will be entitled to free school meals for your family. 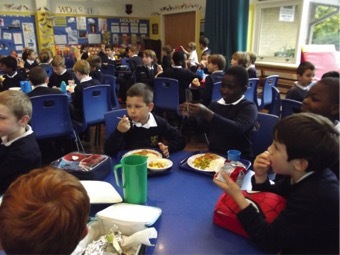 You will need to apply for free school meals using the Free School Meal application form included in your Welcome pack. 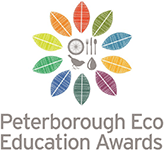 Parents are still required to create a Select account and order their child’s meal when in receipt of free school meals but you will not need to make any payments.